My first Bogey in Shotonline! My first Par in Shotonline! 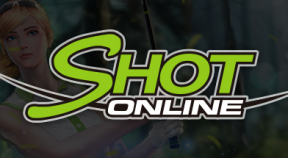 My first Birdie in Shotonline! My first Eagle in Shotonline! Improve with a Full Round! Oops! One more chance, Please?